What do you think is the fastest sense? Seeing, hearing, tasting, smelling, touching? It’s gotta be sight, right? Light goes faster than anything else in the universe. Or what about touching? You move right away if poked by a needle or accidentally put your hand on a hot stove, right? Actually, it’s hearing. The human body can hear faster than it can see, taste, smell, or feel. It’s because hearing or seeing only starts when a sound or light reaches your ear or eye. It doesn’t matter how fast the light gets to your eye. The only thing that matters is how long it takes to get from your eye to your brain. It’s the same with hearing. It doesn’t matter that sound moves slower than light. The only thing that matters is how long it takes the information to get from your ear to your brain. 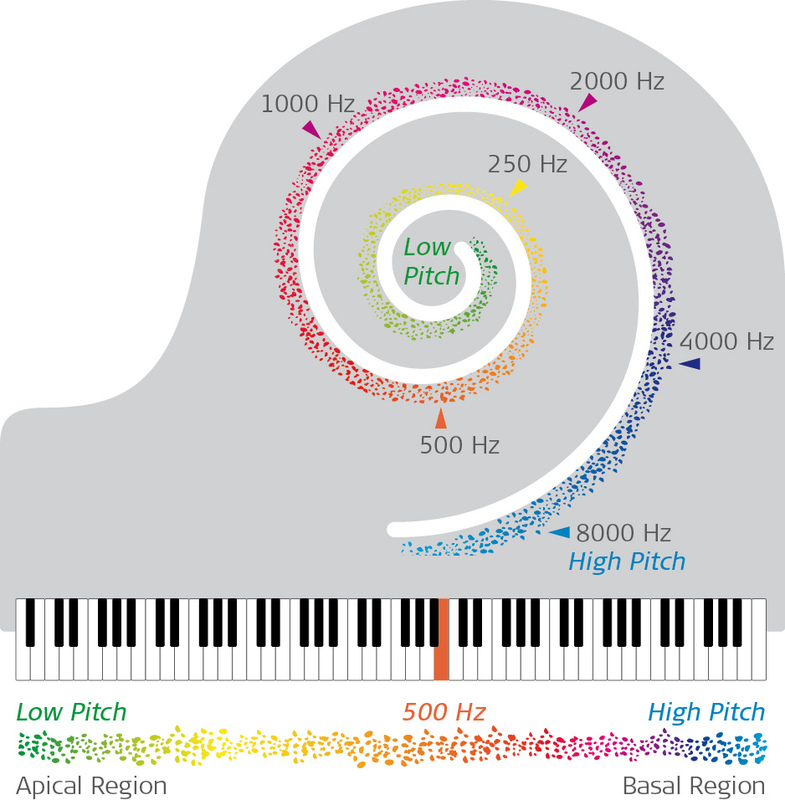 Once a sound wave reaches your ear, your brain can recognize it in just 0.05 seconds. That’s ten times faster than the blink of an eye! Some parts of the ear move even faster. The stapes reflex is a way that your ear protects itself from very loud sounds, and it kicks in as little as 0.025 seconds after the sound reaches your ear. Compare that to the other senses. It takes about 0.2 seconds for your brain to understand the light that reaches your eye. It also takes about 0.2 seconds for your brain to recognize something touching your hand or foot. Why are we able to hear so fast? It’s because hearing quickly helped our prehistoric ancestors when they couldn’t see, like at night. Hearing the crunching of leaves or the crack of a branch meant the difference between life and death. So natural hearing is more than pretty fast. But there’s more than one way to hear: a cochlear implant helps people with hearing loss to hear. 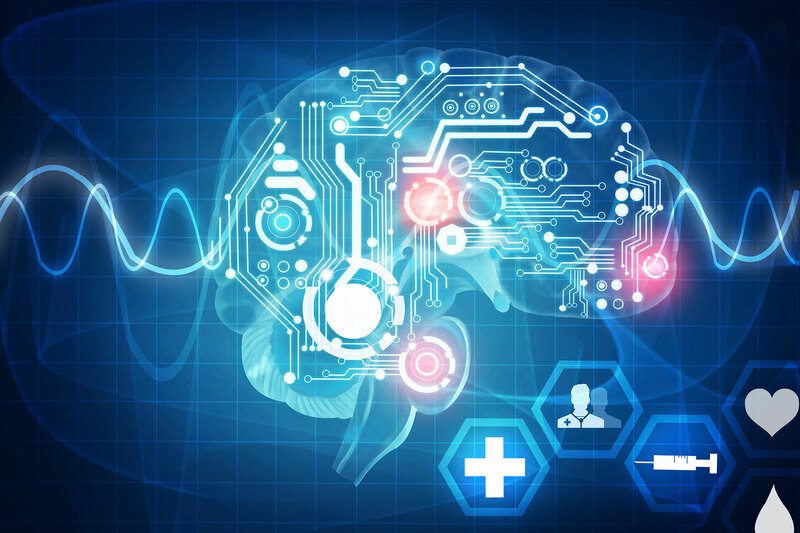 It’s the first device that’s able to replicate a human sense. So, in a comparison between natural hearing and a cochlear implant who would win? 1/20th of a second. That’s a pretty high bar to meet. Cochlear implants work by turning sound signals into electrical pulses. These pulses stimulate the hearing nerve and go straight to the brain. So, how do these pulses compare to normal hearing? A MED-EL cochlear implant sends these pulses at up to 50,704 times per second. A single pulse can be as short as just 0.000002 seconds. That’s 200,000 times faster than the blink of an eye. But, it isn’t all about speed. At a certain point getting these pulses to go faster stops affecting sound quality. What matters then is accuracy: quality over quantity. One way to get accuracy is by controlling what part of the cochlea these pulses go to. Stimulating the cochlea in different places makes people hear different sounds. If you send a pulse to the wrong part of the cochlea, it doesn’t matter how fast it gets there: it’ll always sound wrong. Every cochlear implant, MED-EL and otherwise, is designed around this idea. What MED-EL does do that’s special is controlling the speed of each individual pulse. Changing the speed of pulses in a specific part of the cochlea bends the sound so that it seems a little higher or lower. This is especially useful for low-pitch sounds because it can make them sound more accurate. Liked what you read? Subscribe to the MED-EL blog! We post each week with more amazing info about the hearing and cochlear implants!